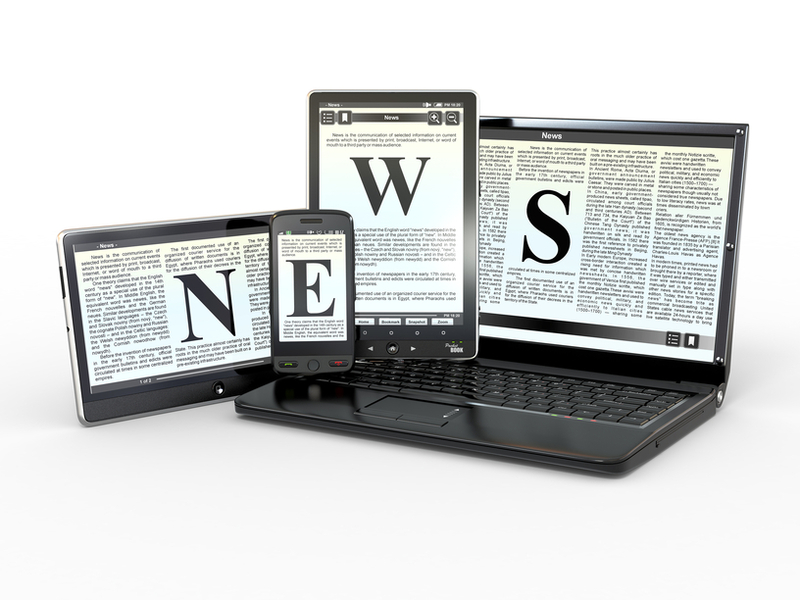 Each month we share some search industry and social media news that grabs our interest. It’s that time again, so let’s check in and see what companies like Facebook, Google, and Pinterest have been up to lately. Here’s some of what happened in the search engine and social media industries this November. Facebook and Zynga announced an end to their previous partnership. Zynga will still be able to release games on Facebook, but they won’t have to incorporate Facebook ads or payments and they won’t have to give Facebook any exclusive terms to any of their games. Facebook will also now have the right to develop their own games, although the company noted that they had no plans to do so yet. After the news hit, Zynga’s share price dropped by 7.3%. Instead of buying your Facebook friends a traditional gift through Facebook Gifts, you’ll now be able to make a charitable donation as a gift to them. You can donate to one of Facebook’s partner charities through the platform. That currently includes 11 organizations including the American Red Cross, Kiva, and St. Jude’s Children’s Research Hospital. Pinterest is rolling out a new feature that would allow users to set up three secret boards on their accounts. You can use it to plan private events or gift lists or simply keep an inspiration board for another private project you don’t want to share with your network. The German government is considering copyright legislation that would require Google and other search engines to license the links and snippets they take and use (for commercial purposes) from news organizations. The rules would not apply to natural linking in places such as blog posts, but would instead apply to search engines and aggregators who largely try to monetize the news provided by the organizations without adding much, if any, value of their own. Google is obviously opposed to the legislation, and on their German website they’re asking citizens of Germany to oppose it. Microsoft has launched a new ad campaign for Bing which attacks Google’s shopping results. They tell shoppers they’re being “Scroogled” by their competitor which, starting in October, began only displaying paid for shopping results. In the pay-to-play scheme, Google factors in an advertiser’s bid amount when determining how prominent their listings will appear. And those who refuse to pay for advertising are left out entirely. The issue is that Google doesn’t make this clear to users, who assume they’re getting unbiased and comprehensive comparison shopping results. Critics point out that retailers can also pay (through third parties like Shopping.com) to be listed in Bing’s shopping results, although Microsoft doesn’t factor payment amounts into rankings. That said, their paid results also aren’t clearly disclosed in comparison to free listings. Leave a comment and tell us what search industry and social media news stories caught your attention or mattered the most to you over the past month.